Myrtle Beach and Horry County real estate comes as a surprise to most people. From its thriving sixty miles of coastline to its inland farm lands, it offers a little something for everyone from new homes at entry level to exquisite luxury homes. 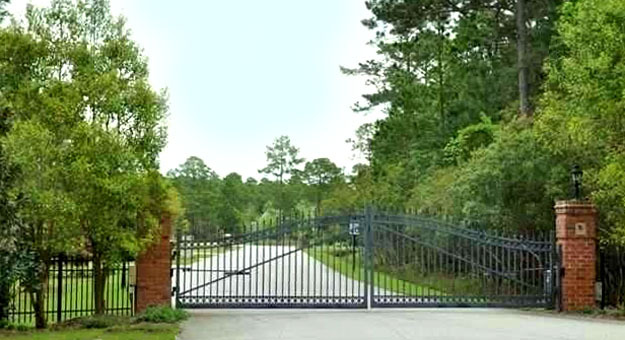 Gated communities including gated waterfront and golf course properties in South Carolina are a big attraction. Our Waterfront properties include the ocean, waterway, river, inlet, channels, marsh and lakes. 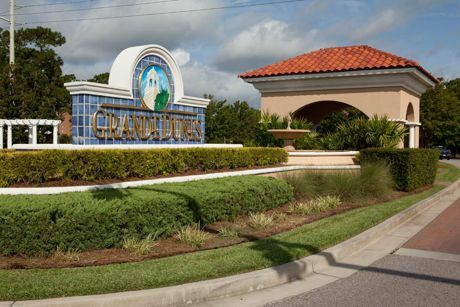 Known as the family beach resort and golf mecca, Myrtle Beach South Carolina, also known as The Grand Strand, offers homeowners a wonderful variety of communities, neighborhoods and condos for every lifestyle and every price range. Myrtle Beach South Carolina has fast become an ideal location for primary and second homes, real estate investments, retirement and vacations. Check out our communities and see just what Myrtle Beach has to offer!! 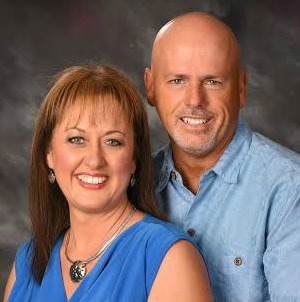 Let us help make your dreams a reality…… No One Knows The Grand Strand Better! Contact us today! Search, view and receive updates on homes in all gated communities or a specific community. Search all MLS properties on this site! Don't miss out, sign up now to get email alerts of all new listings in gated communities sent straight to your inbox! Call, text or email us, 843-222-8566.